Jazz is perhaps the most versatile music around. After all, jazz is the perfect soundtrack to a wedding celebration or a party. It’s also pretty well matched for a club night too come to think of it. Be it a retro, vintage-inspired event or a speakeasy shindig, a live jazz band brings an effortless cool to the proceedings. And there’s another popular Google Search as well: Hire Funeral Jazz Band. Hire Funeral Jazz Band: Why? It’s a simple and sensible enough question: Why would you want to hire funeral jazz band? Hiring a funeral jazz band will elevate a funeral from a mournful to a memorable occasion. It won’t be for everyone or every situation, of course. However, if you want to send off a loved one in style and really celebrate somebody’s life rather than simply marking their passing, a jazz funeral ticks all the boxes. For many people, they think of jazz funerals and they’ll instantly think of one place: New Orleans. Yes, The Big Easy is the home of the original jazz funeral. It’s where the art was mastered. It’s where they do it best. But jazz was never meant to be inward or insular. Jazz became the city of New Orleans’ greatest export – as did its jazz funerals. Of course, you don’t have to go for the full New Orleans funeral experience if you don’t want to. The procession is a key part and a highlight that most people will want to keep. But it’s completely up to you. If you have any special requests, we will do our utmost to follow your instructions and wishes to the letter to ensure that the day turns out exactly as you envisaged it. Silk Street Jazz are all about sensitivity, style and substance – it’s what we do. 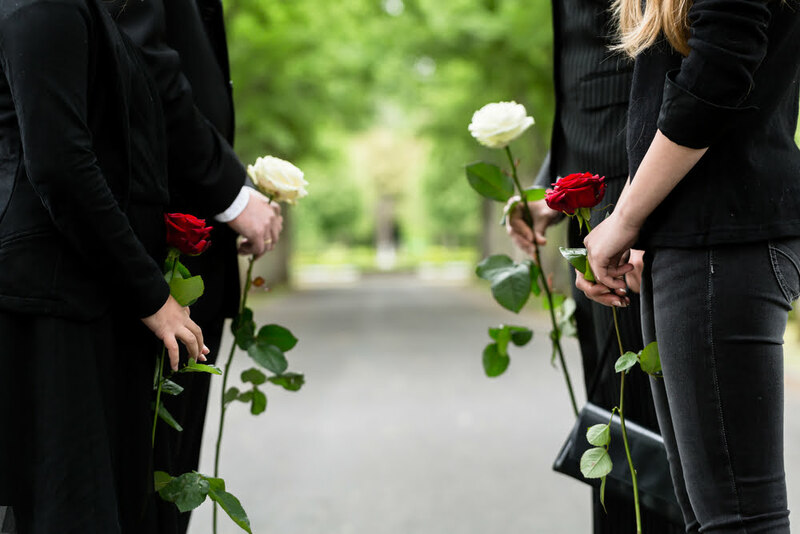 So, if you want to give a fitting tribute and send off to a loved one, with a perfect jazz soundtrack, get in touch today using our contact form or by calling us on 0800 756 5512. We’re always happy to discuss your requirements at length to ensure that every last detail is covered.